I can’t believe I am now a 4-stripe White Belt! This means so much to me! Big thank you to my coaches Eric Ramsey & Cameron Knight and to my awesome teammates at Pride Fitness Dubai for all the love. 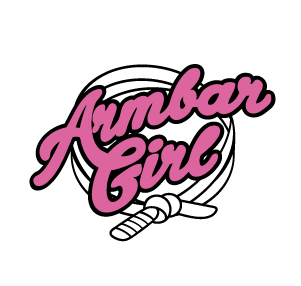 For now – ArmBar Girl gets her new stripe too! 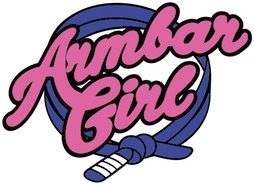 Check out the new logo! Awesome Shadia, you are my idle!! !